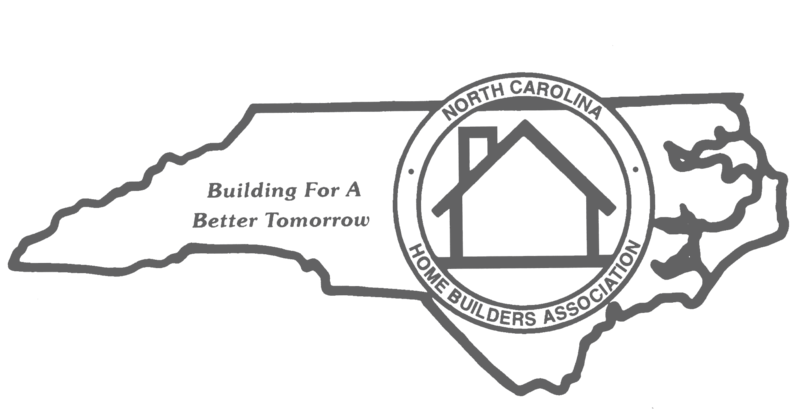 This is the Web site of the Asheville Home Builders Association. Here is what visitors to our Web site and affiliated sites can expect in terms of privacy. The Asheville HBA will collect E-mail addresses with the users consent upon application of membership, completion of event based surveys or subscription of AHBA e-mails. All personal information collected by the Asheville HBA is kept confidential, and will never be shared to any outside party without direct consent from the user. Information such as general survey statistics and membership numbers will be used by the Asheville HBA at their discretion. We collect aggregate information on what pages our visitors access or visit. We also collect information volunteered by visitors, such as information provided in registration of services, member login, online surveys, job service postings, etc. All payment made to the Asheville HBA via online links are conducted through a secure server. Other information that you send to this site, including e-mail messages, will not be encrypted unless we advise you otherwise. Although our site has industry standard security measures in place to protect the loss, misuse and alteration of the information that is under our control, we cannot guarantee complete security. The AHBA accepts payments for membership dues, event registration fees and other purchases in the form of check payable to AHBA, cash, ACH and Credit Card, unless otherwise noted on specific item. 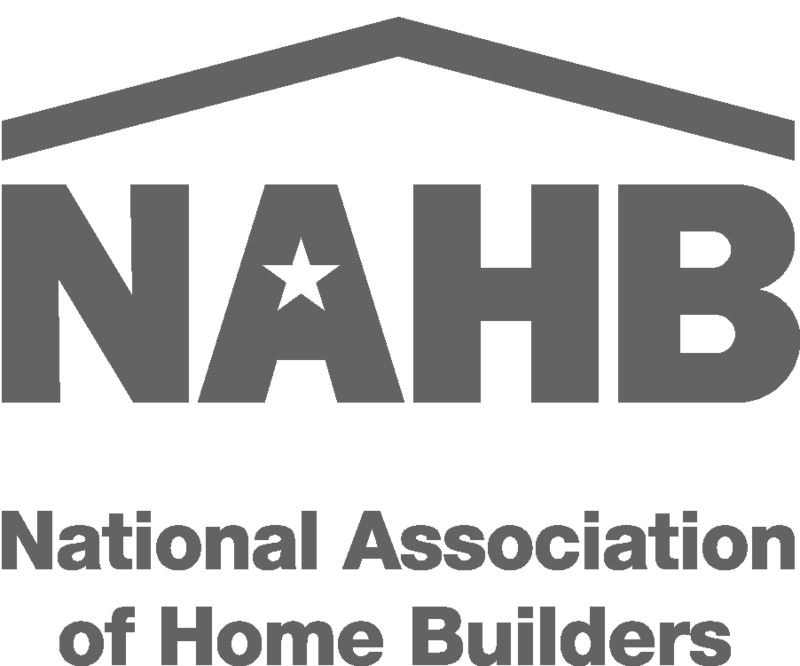 All purchases made to the Asheville Home Builders Association including membership dues payments, registration fees and other purchases are non-refundable unless otherwise stated on related terms and conditions.